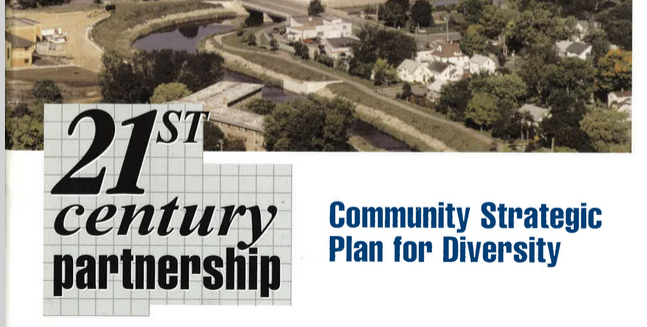 Back in May 1999 Olmsted County led the formation of a 21st Century Partnership to research and propose what it would take for Olmsted County to be a leader in the 21st Century. This document attempts to brings back that information for re-use. Useful for Community Leaders and J2G D&I members to review past efforts, to learn what works and what does not. A roadmap that shows the positioning of key partners' D&I programs to encourage sharing of resources, promote common causes and facilitate collaboration. Useful for D&I leaders/sponsors to look at the big picture and to promote what is most strategic and innovative. We will always be looking for more best practice content. If you would like to contribute information, please contact J2G - D & I members. 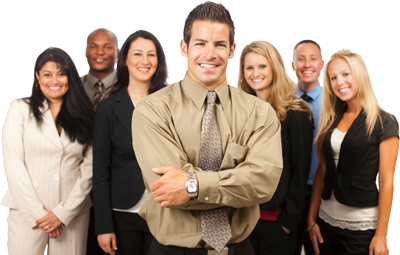 What are the key indicators on D & I progress? Useful for Community Leaders to have a view of key metrics, which organizations, projects are on track. Useful for Community Leaders, Funders, and others to do ad hoc search of the DIBR. Useful for Community Leaders, Funders, and others to get reports on various organizations and projects in our community that are helping to promote D & I to assess how well they are doing and what can be done to help them be more effective.